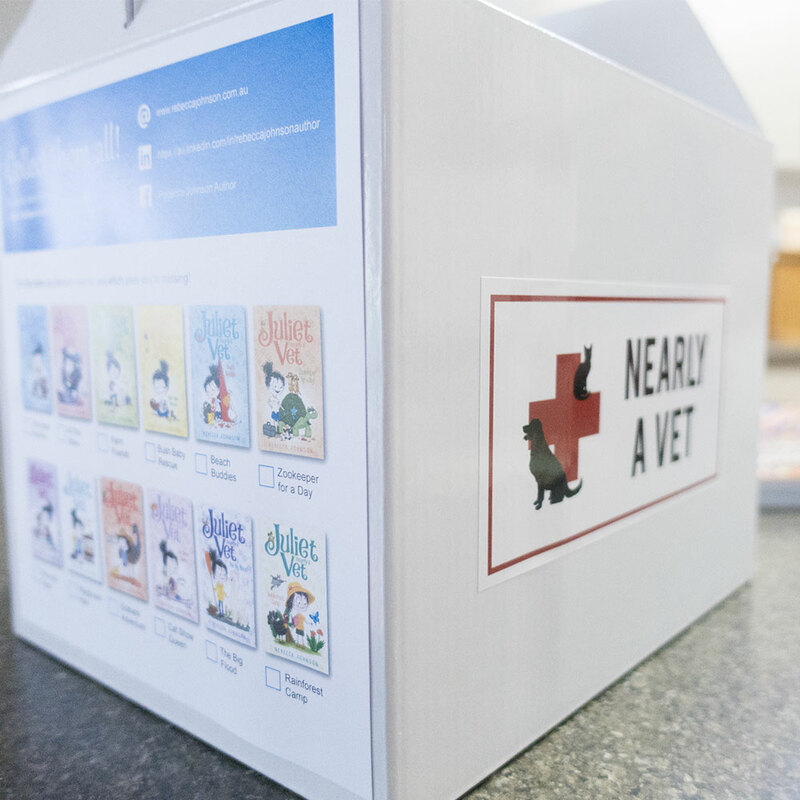 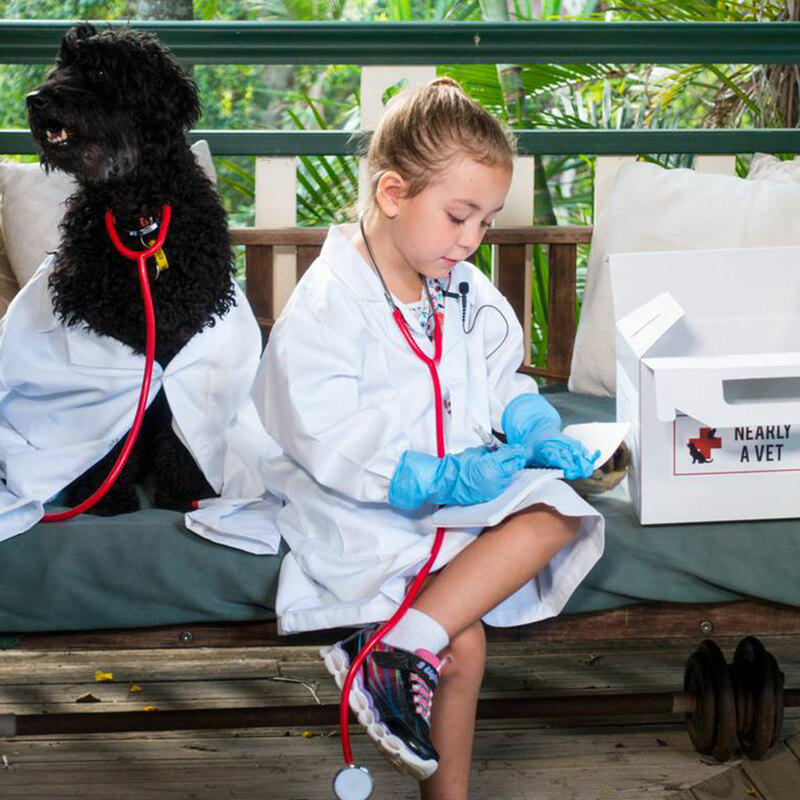 The Juliet Nearly A Vet – Vet Kit is perfect for children aged 3+. 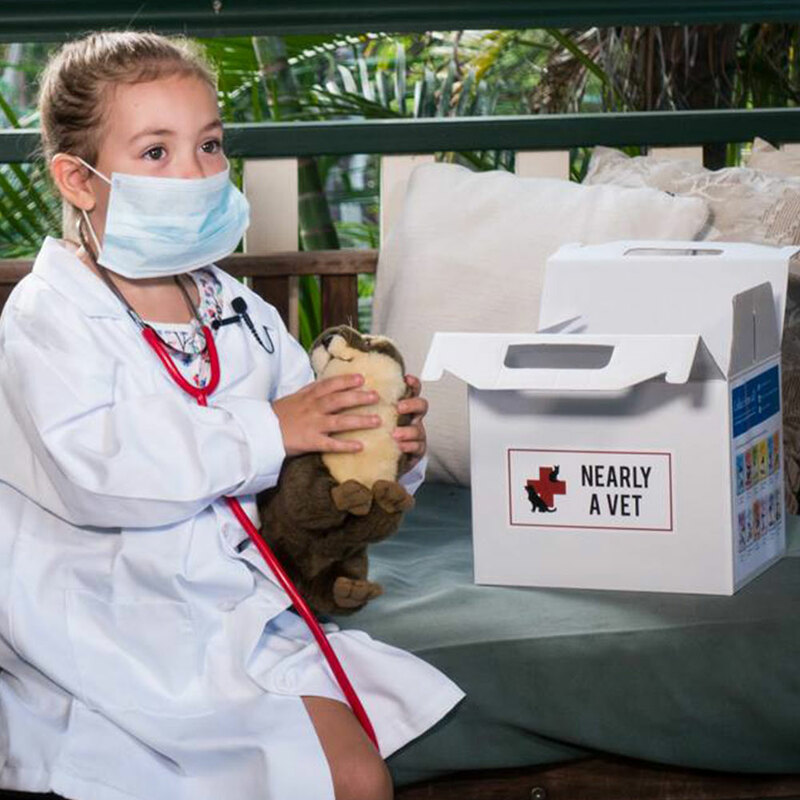 It features real working items that encourage scientific interest at a young age and a perfect companion product to the Juliet Nearly A Vet book series. 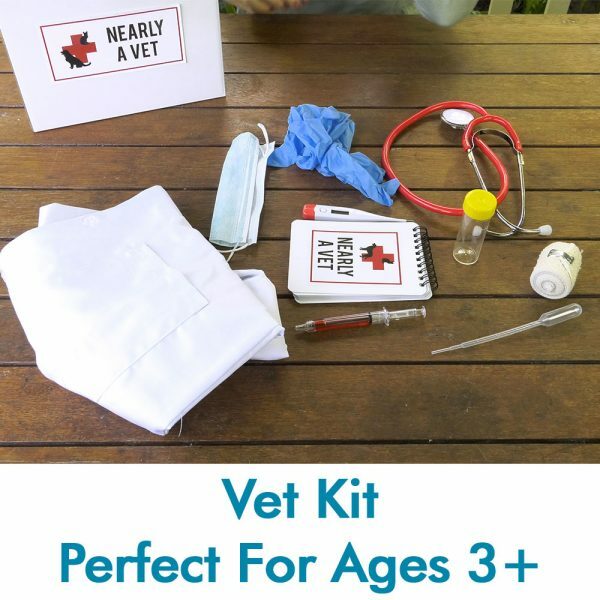 These ‘Nearly A Vet Kits’ are the result of hundreds of kids emailing me with photos of themselves dressed as ‘Juliet – Nearly a Vet’ in their father’s white shirts and with toddler style doctors kits. Shipping Australia Wide for $12 per order will be added at checkout.